2017-01-02 - download or pre-order now for free! 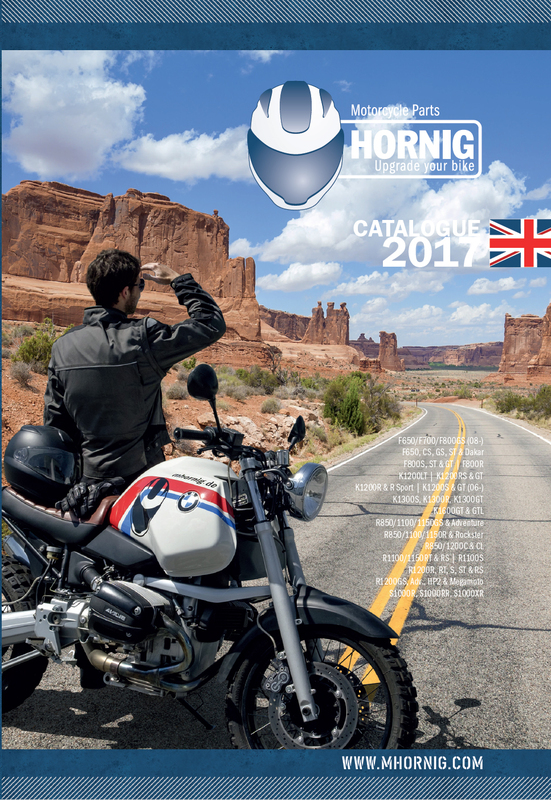 Our brand-new 2017 catalogue for motorcycle accessory is ready for you! Shipping of the pre-ordered catalogues will approximately start at the beginning of February, 2017. 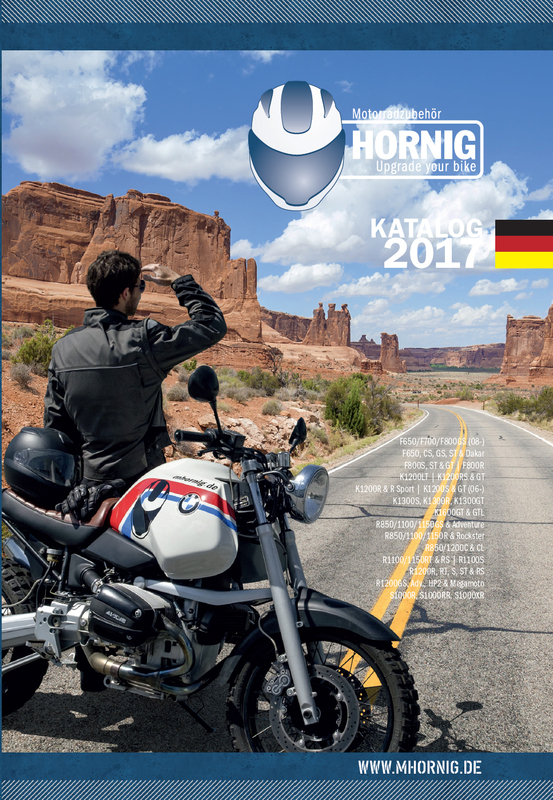 In our new catalogue for 2017 you will find many high-quality and very useful accessory parts for your BMW motorcycle!